Guernsey’s economy has been underpinned by a culture of innovation for centuries, and today is no different. There are a number of innovative sectors developing in Guernsey that offer new and exciting opportunities for any business, regardless of sector. The States of Guernsey is committed to ensuring that new sectors and businesses flourish and this page features a number of innovative projects which are at the leading edge of Guernsey’s evolving economy. Through its Economic Development Framework, the States of Guernsey supports and develops ICT and Digital as an emerging sector. The strategy to achieve this is based on developing a good quality infrastructure, improving digital skills and by encouraging and facilitating the Digital sector. Please get in contact to find out more about setting up a business in or moving businesses in these sectors to Guernsey. Regulatory questions should be directed to the Guernsey Financial Services Commission, however, Locate Guernsey is happy to be the sole point contact for your query. e-Gaming has been a major success story for Guernsey over recent years as, alongside the world-leading regulatory regime in the neighbouring Island of Alderney, internet gambling and gaming businesses often choose to locate their servers or indeed their offices in Guernsey. This provides an excellent package of benefits covering regulatory, technical and fiscal areas. All e-Gaming businesses in Guernsey are regulated by the Alderney Gambling Control Commission (AGCC) which is seen as synonymous with world-leading regulatory and supervisory standards. The AGCC is internationally recognised by governments and regulatory authorities alike. On-island there is an exceptional choice of state-of-the-art AGCC-regulated data centres whose operators are familiar with the needs of e-Gaming businesses. Off-island, the bandwidth out of Alderney and Guernsey is of a phenomenal scale, with Alderney transmitting more internet eGambling traffic than any other location on the globe. There are a number of taxes and charges that are not present such as VAT, Gaming duties and corporation tax, making the Island an excellent location for B2B or B2C gaming companies. Alderney eGambling is the organisation dedicated to promoting the sector across the world and is the first port of call for anyone investigating licensing options. The Alderney eGambling team work closely with on-island professional services partners in a number of key fields, such as data hosting, telecommunications, legal, fiduciary and consulting. The States of Guernsey funded the Digital Greenhouse, which opened in 2016. This project provides an innovative facility (underpinned by the latest technology) to encourage and nurture economic development and diversification with a special focus on the digital and creative sectors. The facility promotes the creation and development of businesses in the Island, and at the same time stimulates the growth of skills and knowledge. 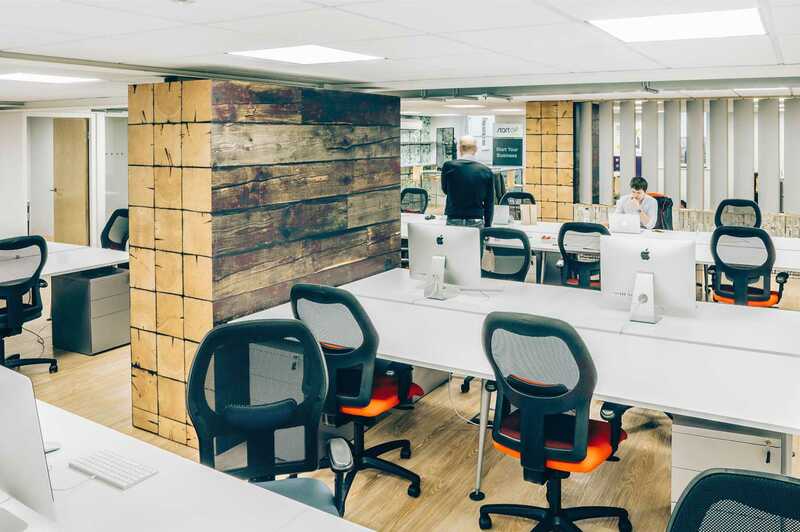 The Digital Greenhouse underpins Guernsey’s commitment to developing the digital and creative sectors, including a number of innovative areas. There is also an exciting and comprehensive events programme. To learn more please visit the Digital Greenhouse website. 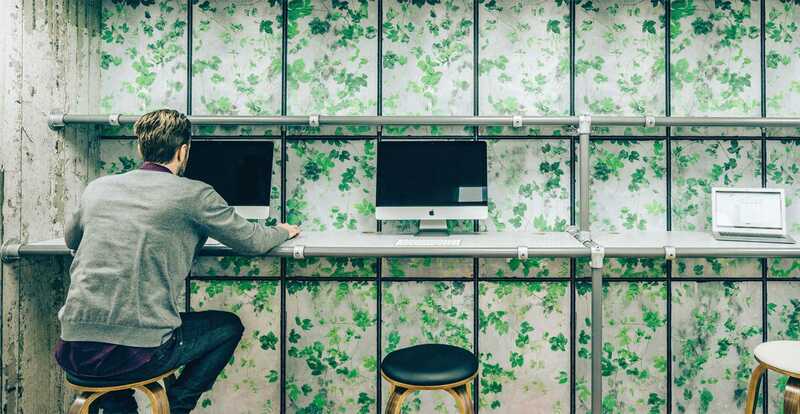 The Digital Greenhouse also provides a home for Start-Up Guernsey who provide free advice to entrepreneurs taking steps to go into business for themselves.